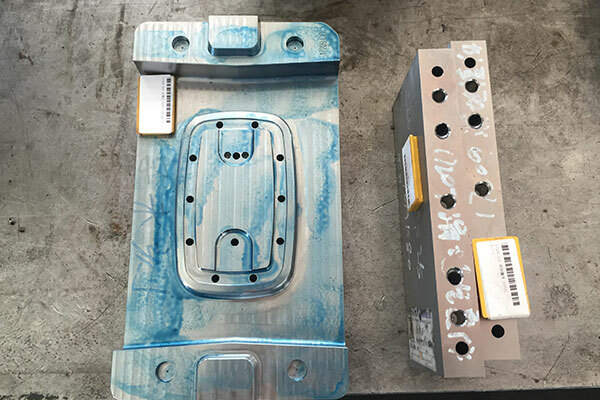 Unimold has specialised in the production of plastic injection molds for over 10 years. 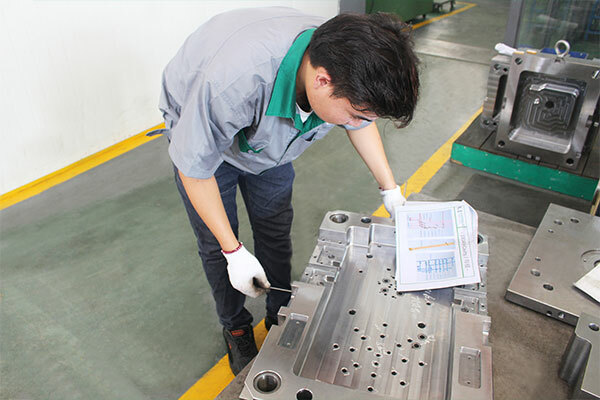 We have a factory in China to reduce the manufacturing costs of your mold while providing impeccable quality and service. 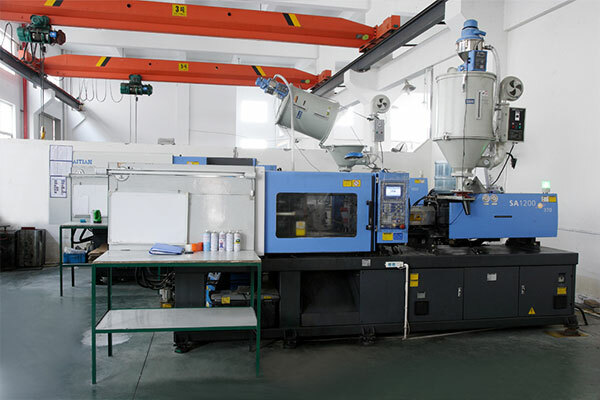 Our factory in France provides after-sales Service. Each project is supervised by a unique technical contact simplifying communication and taking prompt action. 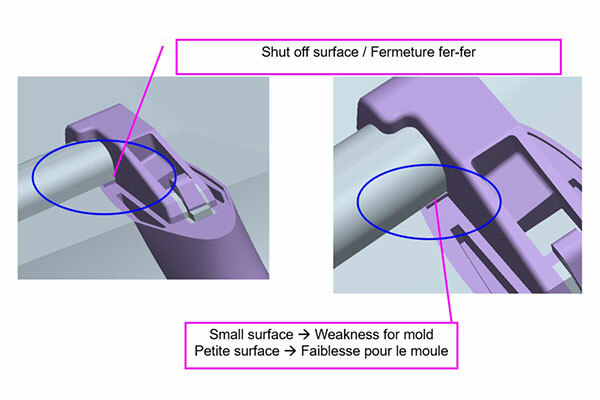 The latter works out of our plant to ensure oversight of every stage of the mold’s production. 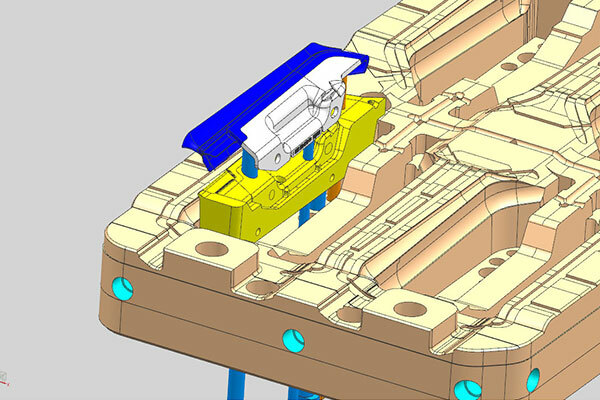 Producing a plastic injection mold requires between 5 and 12 weeks. 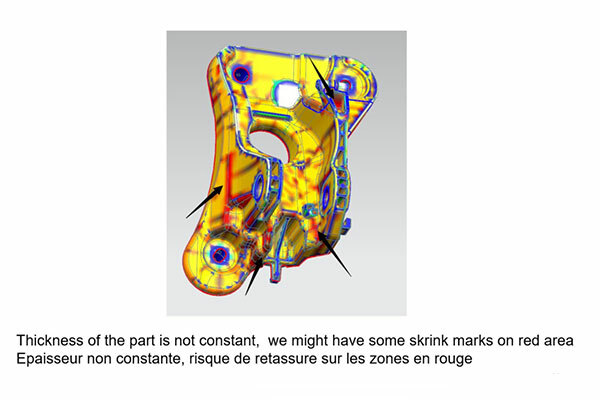 This, however, depends on the mold’s complexity. 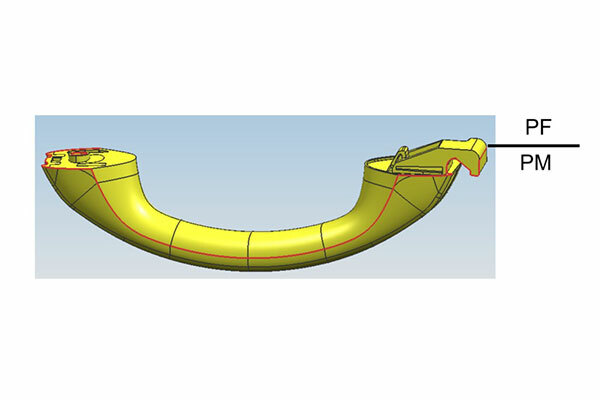 For example, if the geometry of the plastic part is complex, movements will have to be added in order to extract the part from the mold and some ribs may be added to ensure mechanical reinforcement. 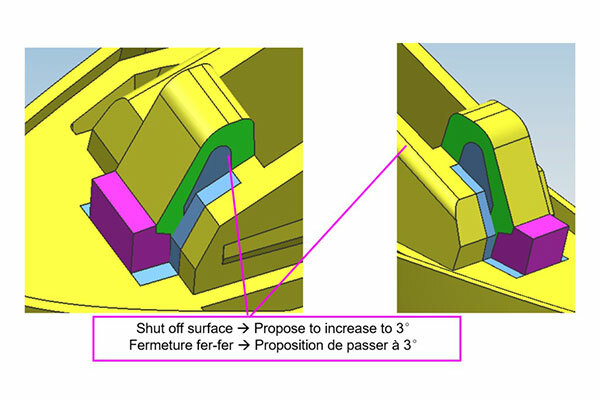 These two configurations increase production time. 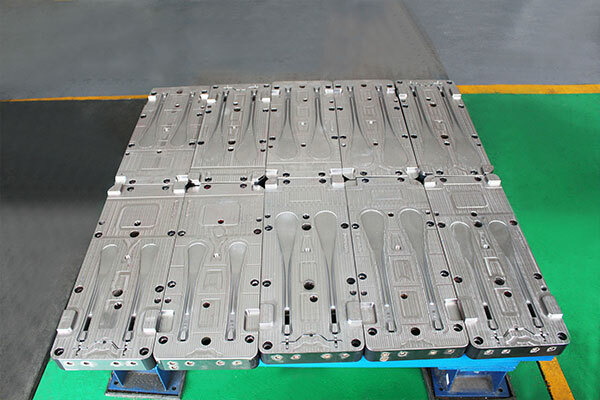 The type of steel used: a hard steel takes longer to machine. 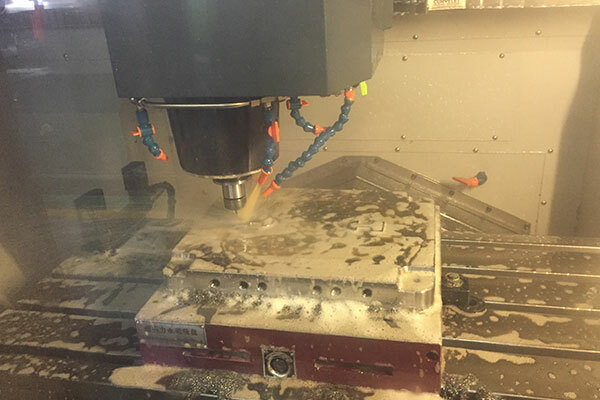 Aluminium for example, which is softer, is quicker to machine than steel. 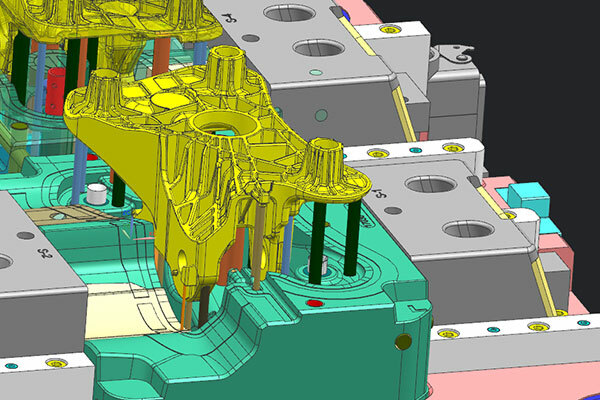 Our design office accompanies you in finalising your parts plan, in order to eliminate from the outset a maximum amount of possible future problems and optimise the realisation of the mold and its maintenance. 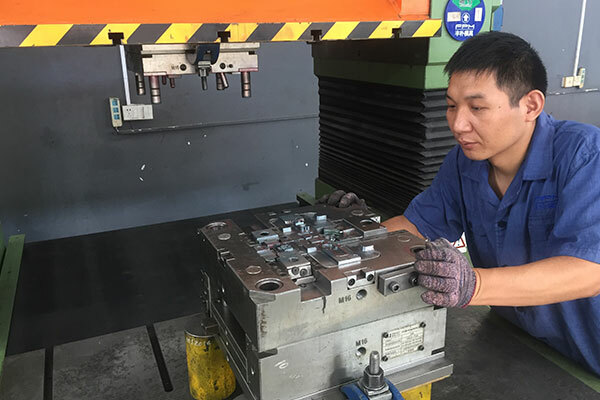 Our team conducts a complete parts analysis: parting lines, draft angle, shut off surfaces, clamping force necessary on press, parts engraving, plastic part thickness, injection (position, welding lines,..) and the layout of the mold. Recommendations will be provided as a result of this analysis. 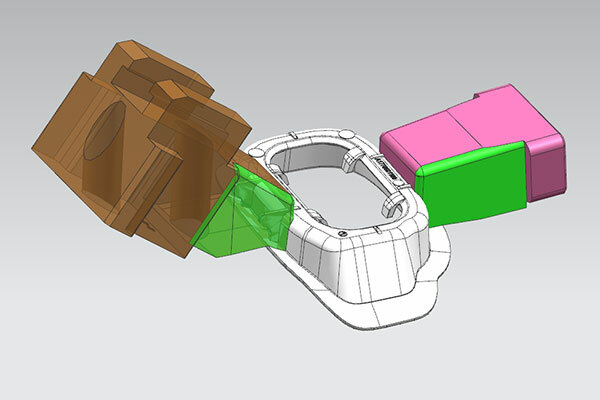 A single contact person: A project manager will be dedicated to your plastic injection mold design project simplifying communication and offering increased reactivity. 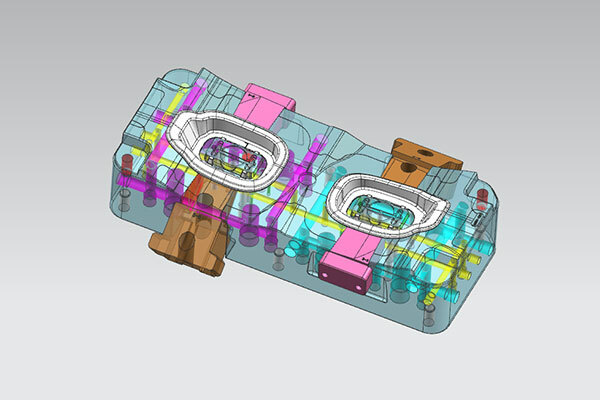 Experts in plastics: Our team of technicians develops over 100 tooling projects per year for a wide array of applications. 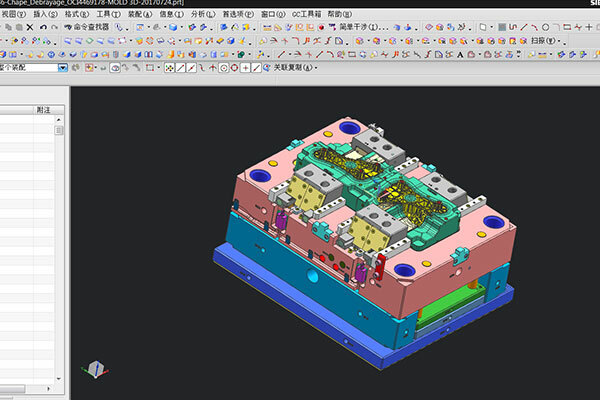 Our design office will realize, according to your specifications, a 2D and 3D tooling drawing of your mold. 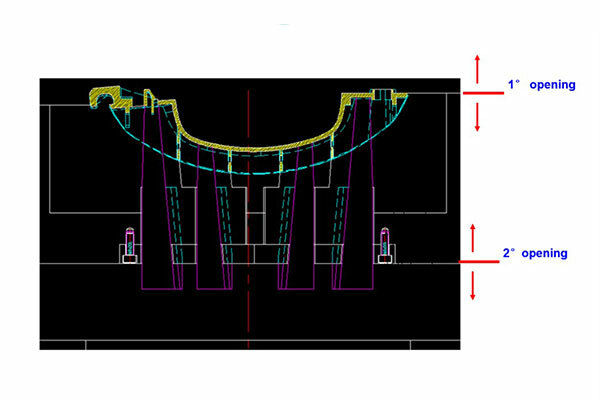 These drawing are sent for confirmation before purchasing the steel or beginning the machining. 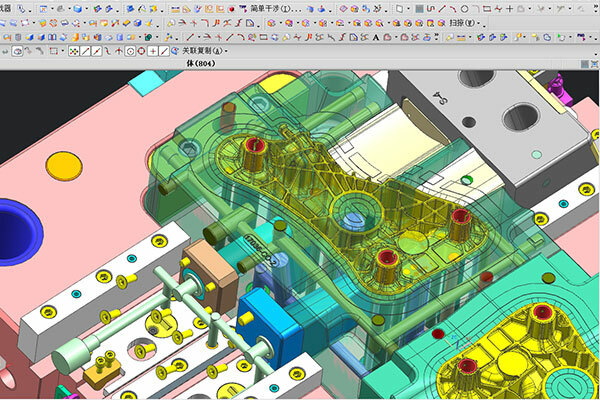 Confidentiality: All your 3D parts and parts are only used internally. 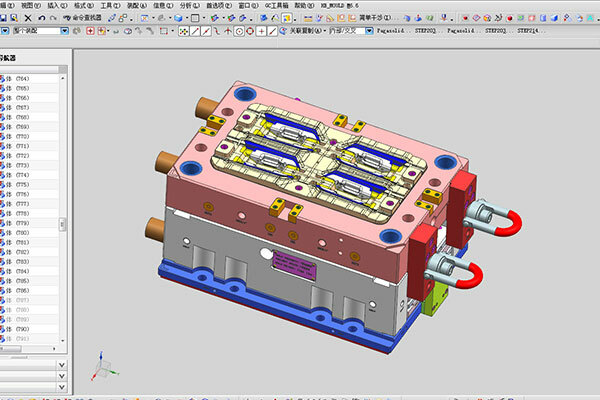 Our teams follow on a daily basis the development and progression of the plastic injection mold manufacturing project. Every Monday, your project manager will send you a schedule and pictures of the progress made. 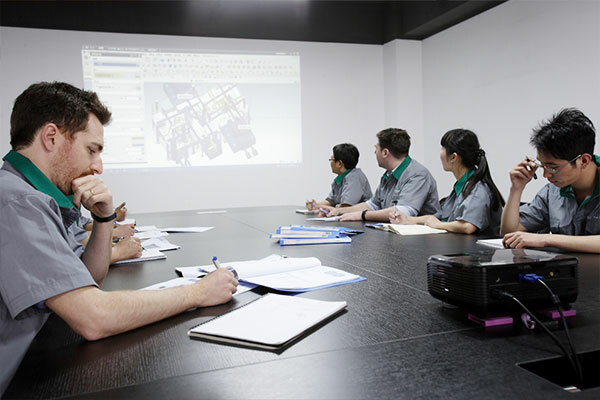 Our workshop strictly respects your specifications. 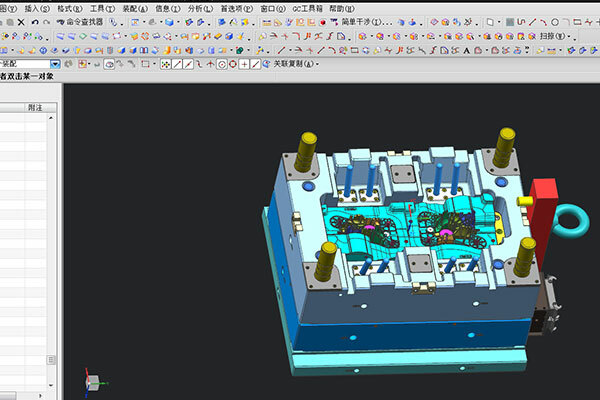 For each step, we manage the machining and strictly control every detail of the plastic injection mold. 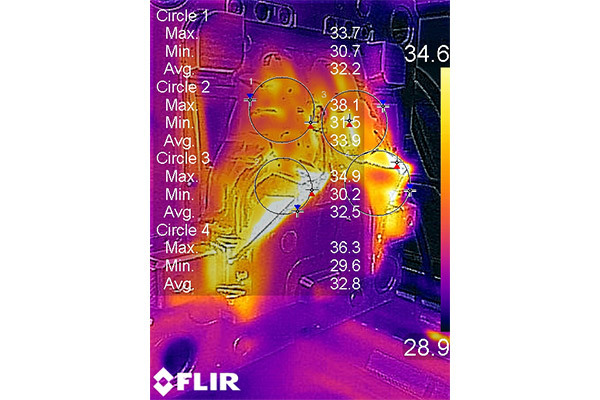 Before test run: all water circuits are verified before the first test (drilling depth, presence of water plugs) in order to have the proper cooling conditions in place as of the first run. During the different tests, we control each point according to a checklist. 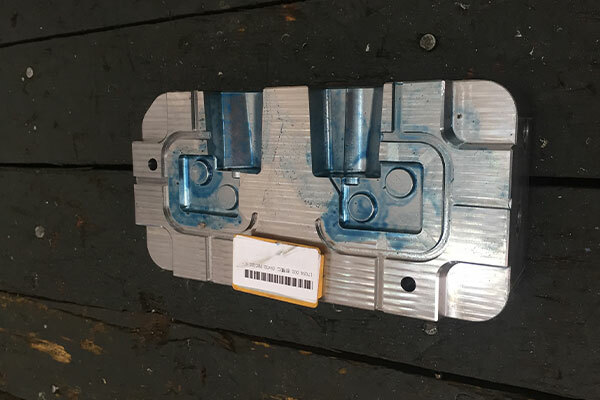 Every component supplier working with us is audited and qualified to ensure the quality of their steel and of each component. 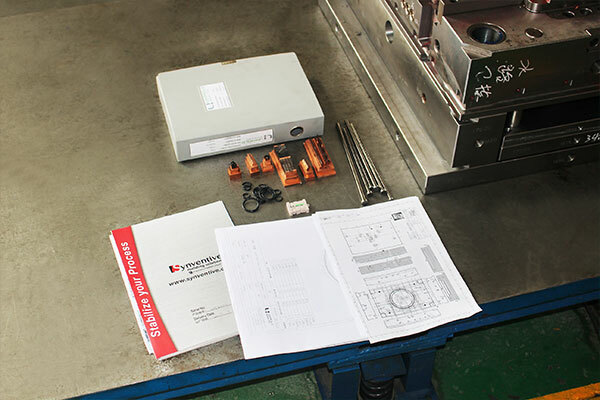 Purchasing control: Raw material and components are selected by our care. 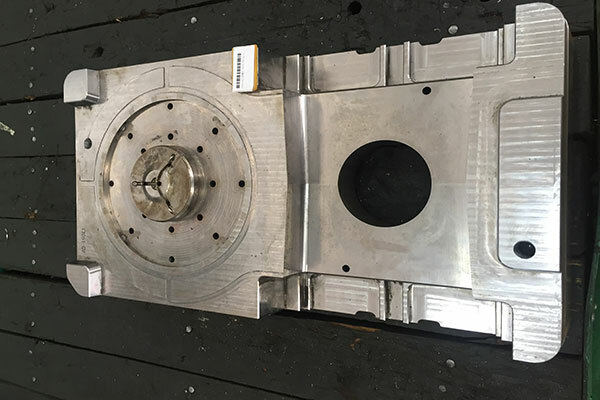 All plastic injection toolings are tried at our test centre. At each trial out, a full parts report and a video are sent for information. We then make updates and further adjustments. 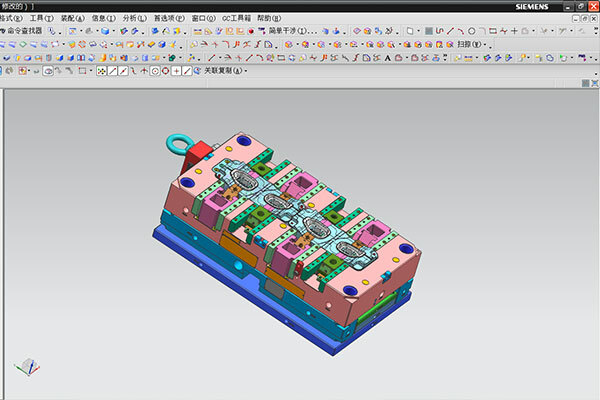 A pre-production test is carried out during 2 to 3 hours. 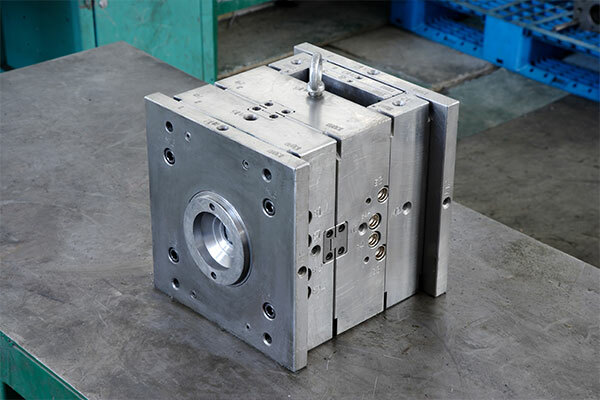 In addition to choosing a press as similar as possible to yours, we apply a safety clamping force at 80% of the final production press. 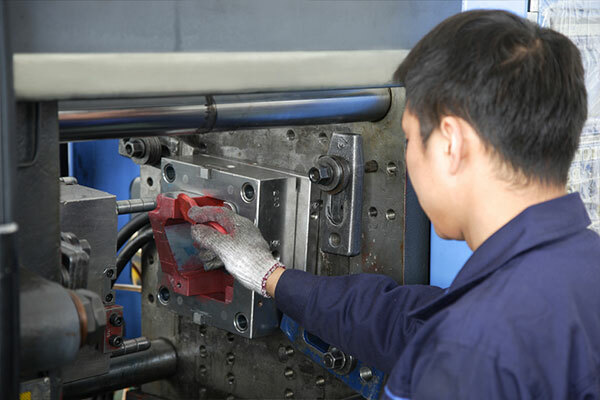 The fitting adjustments are controlled under a low pressure clamping force and the stroke to switch to high pressure clamping is checked. 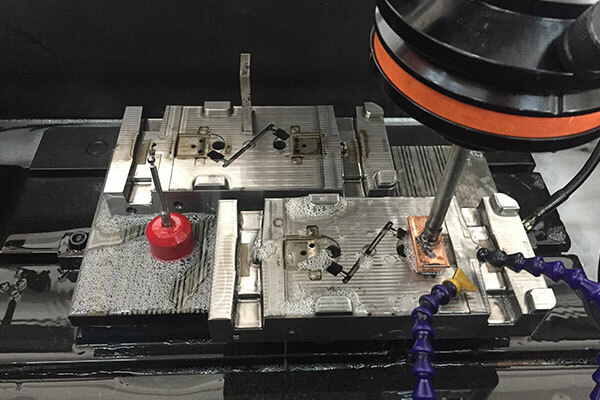 Tooling tests during actual production conditions: Respected cycle time, proper material, cooling is connected and so forth. 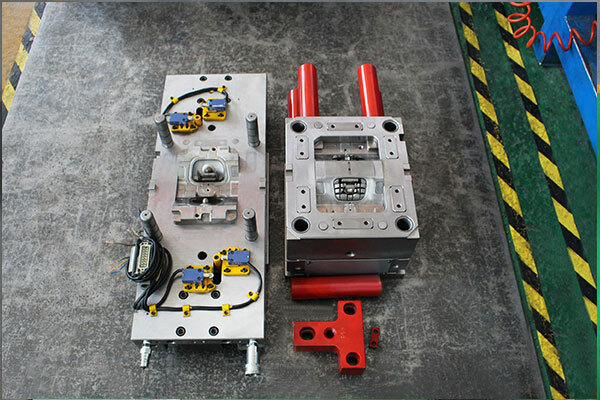 The plastic injection tooling is completely disassembled and verified prior to shipment according to a precise checklist of more than 200 points. 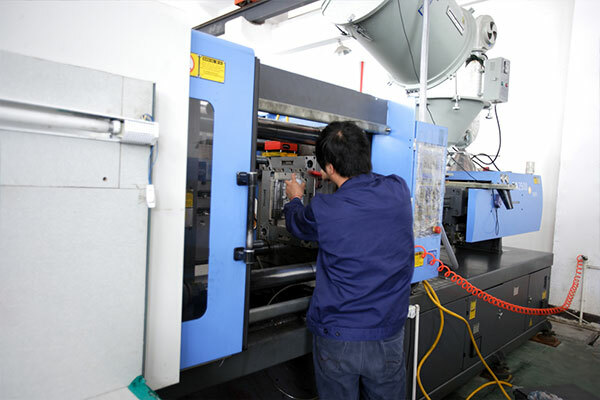 We supply spare parts (O-rings, ejectors). 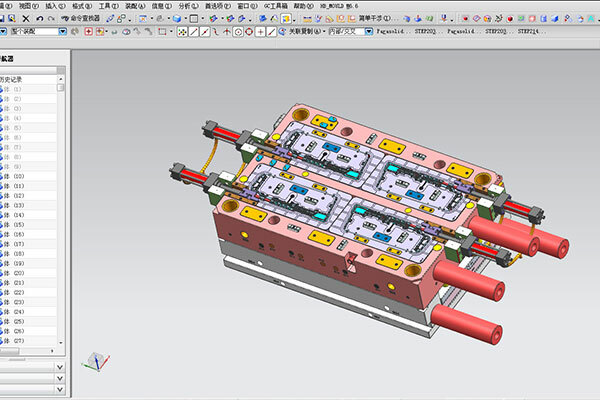 A complete project package including detailed plans printed in 2D, 3D plans on a USB stick, spare parts, electrodes, and steel certificates are provided. 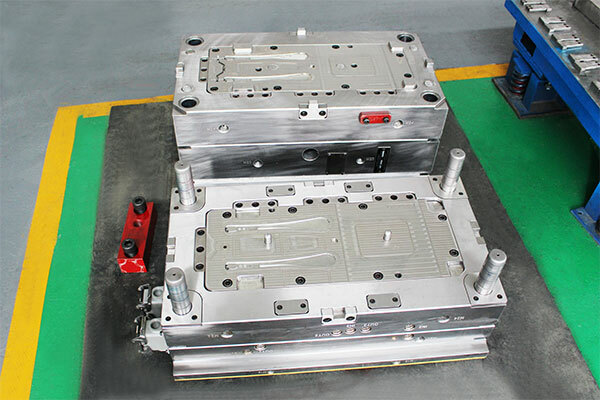 The tooling are then delivered in FOB Shanghai or Ningbo. We can also arrange transport to your factory upon request. All inclusive: Costs of redelivery and import taxes are included in all of our quotes if we are responsible for the transport.